A blissful feeling at each glace of your glass. The quality of your shower glass deteriorates owing to hard water throughout New York. Water has Calcium and Magnesium and this combination makes hard dots on the glass. While performing the shower glass restoration service in Brooklyn we create a clear resolution for your glass with Benaz. An amazing experience with every glance. It’s unbelievable, but true. Use Valore and see the result that will astonish you at the first glimpse. It prevents corrosion, soap scum and water spots from taking place on the glass. 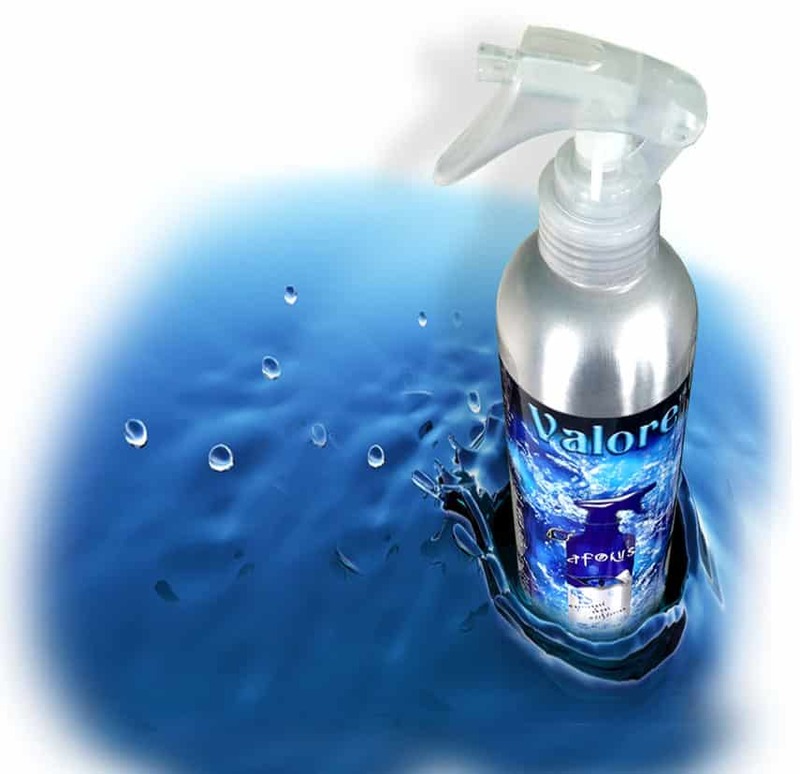 Valore comes in an aluminum bottle, which fits into your hand perfectly. Now, science has met the accurate result and latest technology in Valore, protecting shower glass for a long duration. Shower glass restoration service in Brooklyn. is assigned to an artist, who will complete the entire process. Just simply email us pictures and our server will calculate the rest. 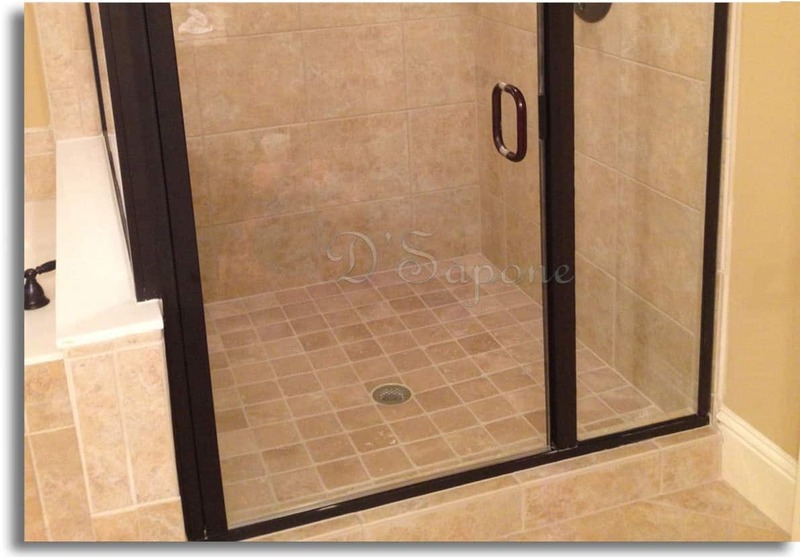 Does D'Sapone® eliminate all the water spots, etching and soap scum from the glass? Yes. We remove all the hard dots, etching and soap scum to leave a stunning clarity while performing the shower glass restoration service in Brooklyn. Does Benaz have smell and is this product biodegradable? Yes. Benaz have a spearmint smell and it is 100% biodegradable. 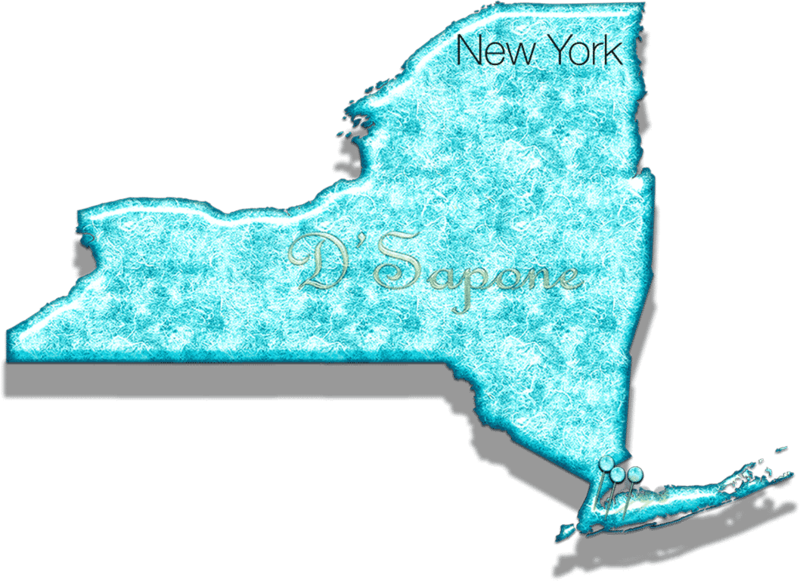 Can D'Sapone® eliminate all the scratches? Our tactic can eliminate light scratches, not deep. Can you remove all the hard dots on my metal frame? Of course, we can eliminate all the water dots on your metal frame. How will you prevent the water dots from taking place on my glass? Once we clean, we will apply Valore to seal your glass. You can also use it as a maintenance cleaner and sealer after we leave. We guarantee, you will never get this problem again. From where can we get Valore, glass cleaner and sealer? You can purchase it from D'Sapone® or directly from pFOkUS® at the same price. How often should I spray Valore after you leave? Why should we call D'Sapone® to restore our glass? 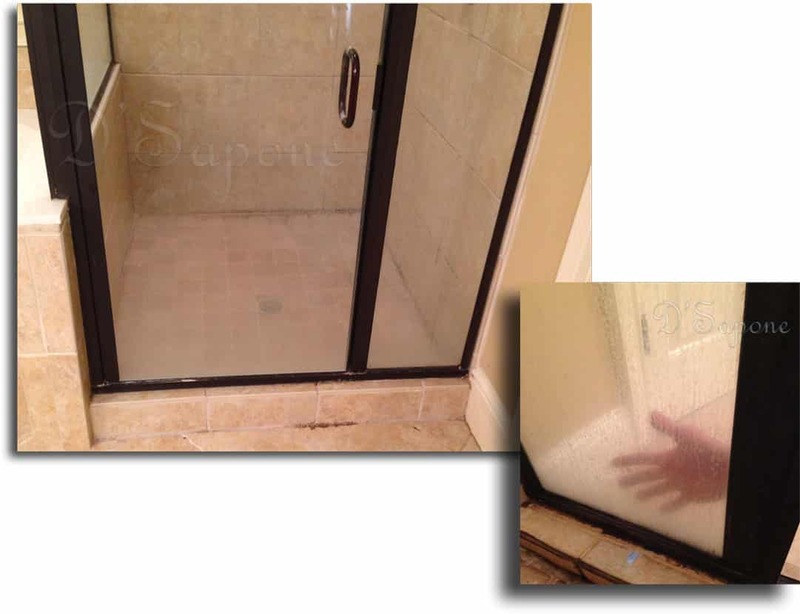 We deliver a professional shower glass restoration service in Brooklyn with our high quality products.